Watch our latest review of the Native Instruments Traktor Kontrol S2 MK3 DJ Controller. The new Native Instruments Traktor Kontrol S2 MK3 is the latest entry-level controller for their new Traktor Pro 3 software. The Traktor Kontrol S2 MK3 is smartly priced, comes bundled with Traktor Pro 3, and has a compact footprint to fit into most DJ booths and tight spaces. The S2 MK3 also has bigger jog wheels and better RBG backlit performance pads than the last version of this compact controller. Below you will find our review and unboxing videos, as well as our review summary, with a full rundown on the new hardware from Native Instruments. 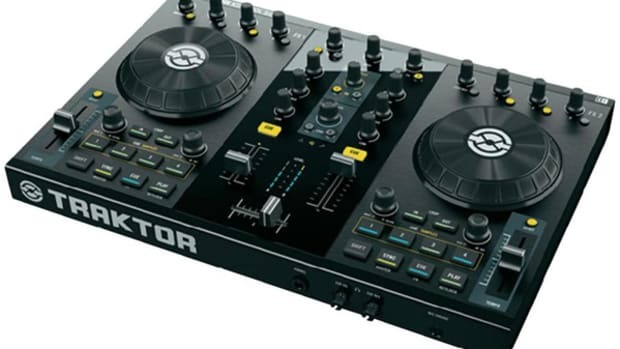 NI Traktor Kontrol S2 Price Drop! Native Instruments is giving everyone a reason to rejoice! 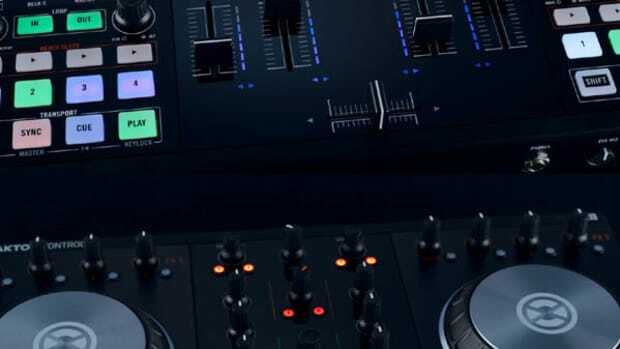 If you've been putting off purchasing a new all-in-one Traktor controller, then this is the time to act. 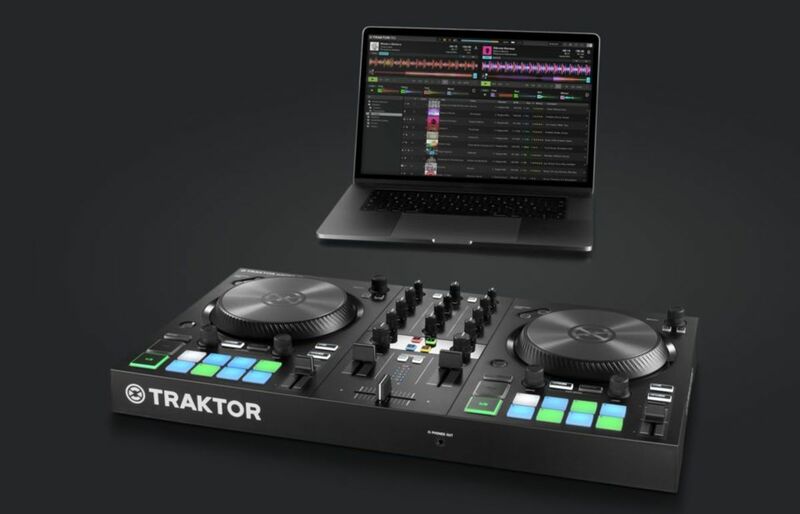 The Traktor Kontrol S2 is now available for only $449 on the official NI website, but AMS actually has them for only $400 in our "Buy" links. That's a serious discount consisting of a full $200 price drop. 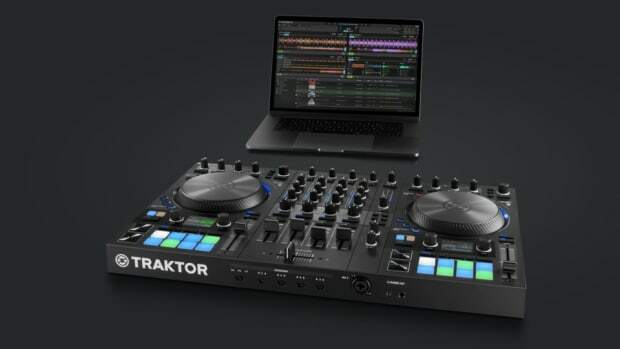 That means you get the nice MIDI mappable, all-in-one controller with a full version of the powerful Traktor 2 Pro software. You need to act now because this deal will expire on March 31st 2012. 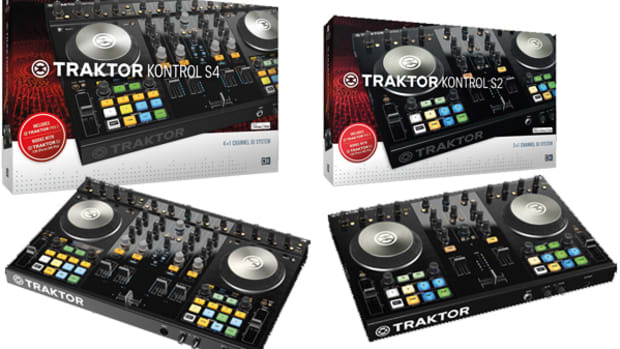 Check inside to see our full video review and to purchase your new Traktor Kontrol S2 for the new low price. 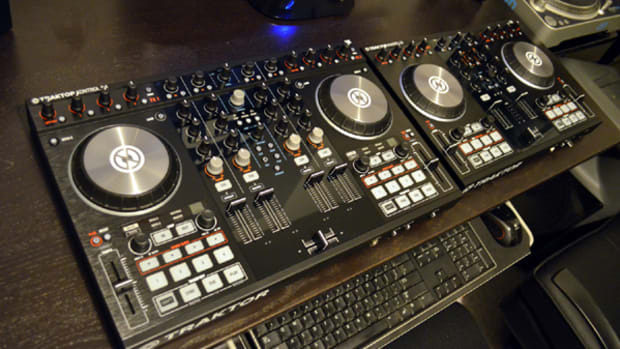 Watch a video review of the Native Instruments Traktor Kontrol S4 MK3 DJ Controller.